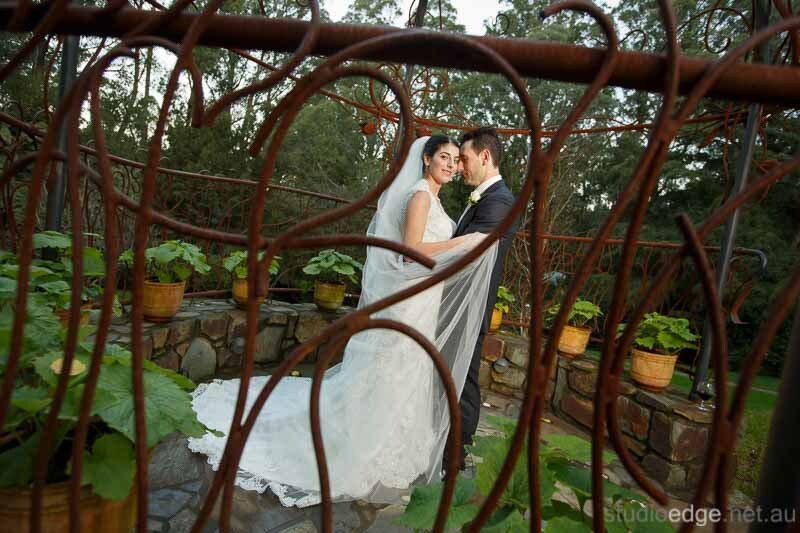 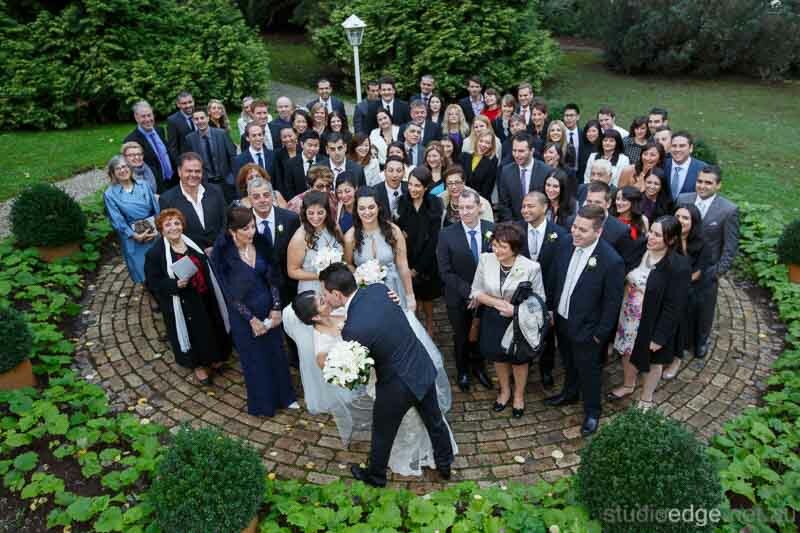 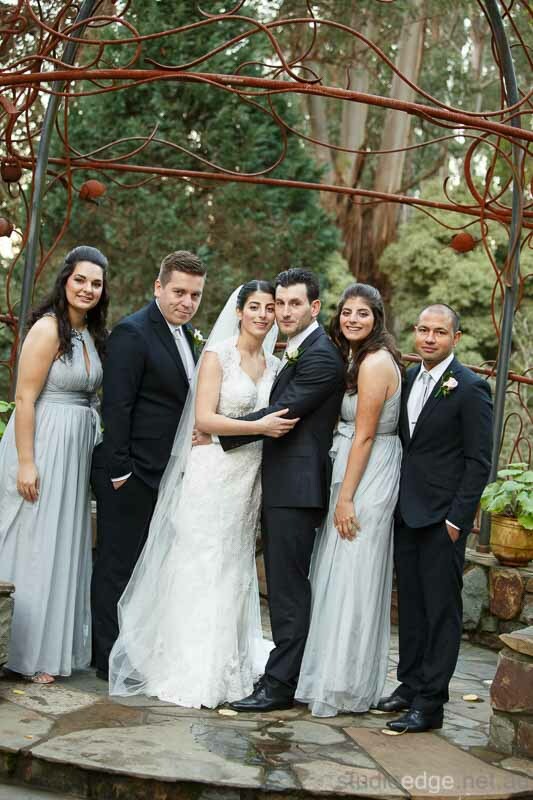 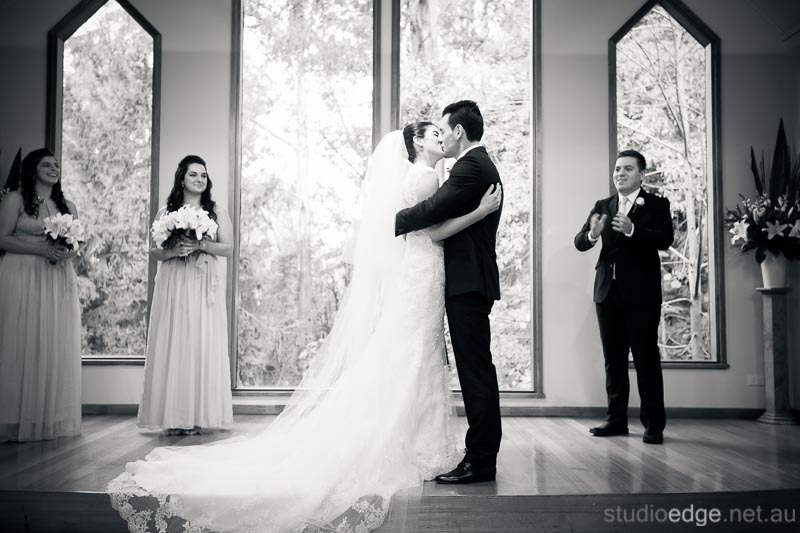 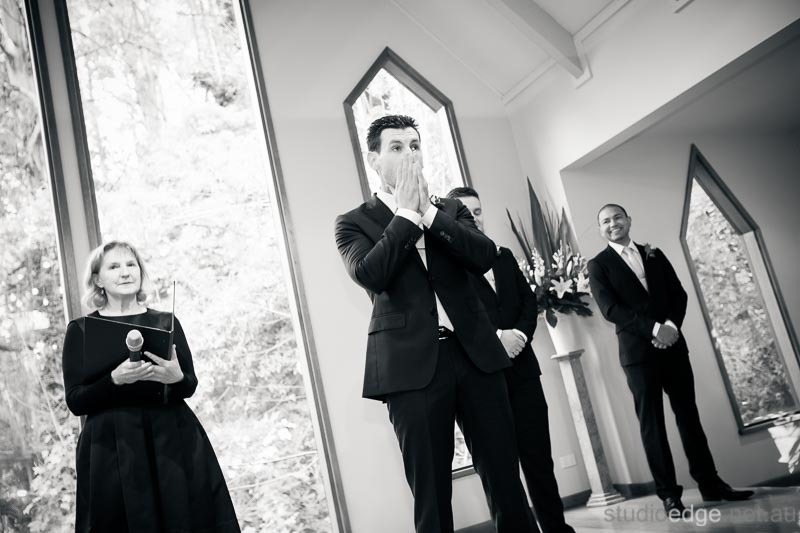 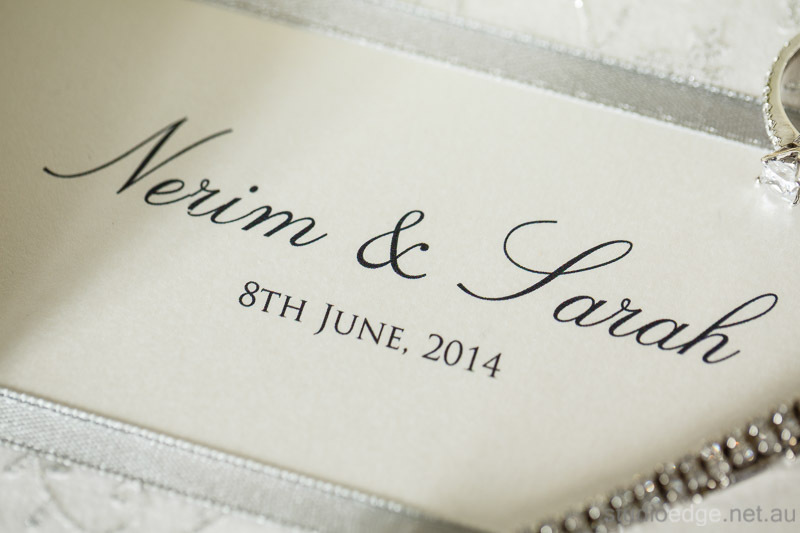 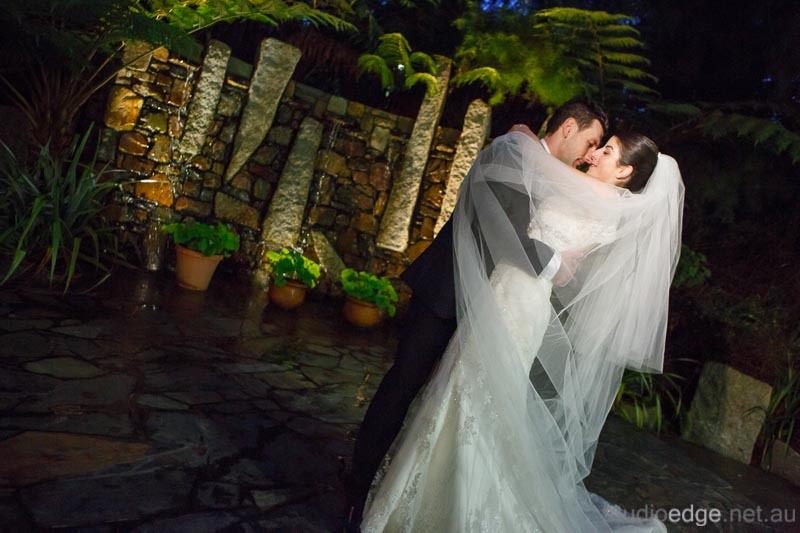 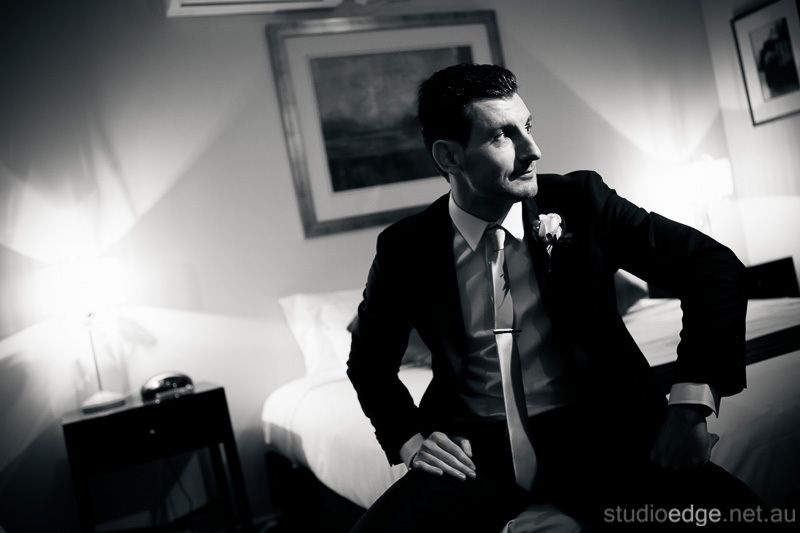 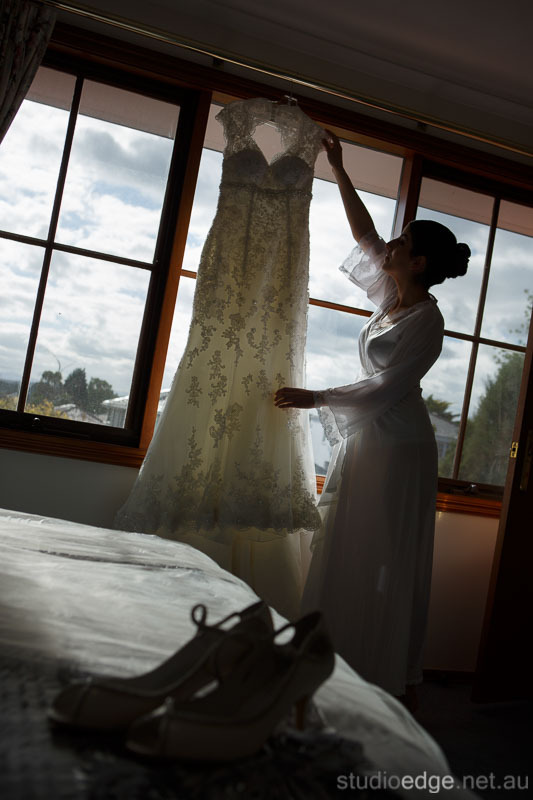 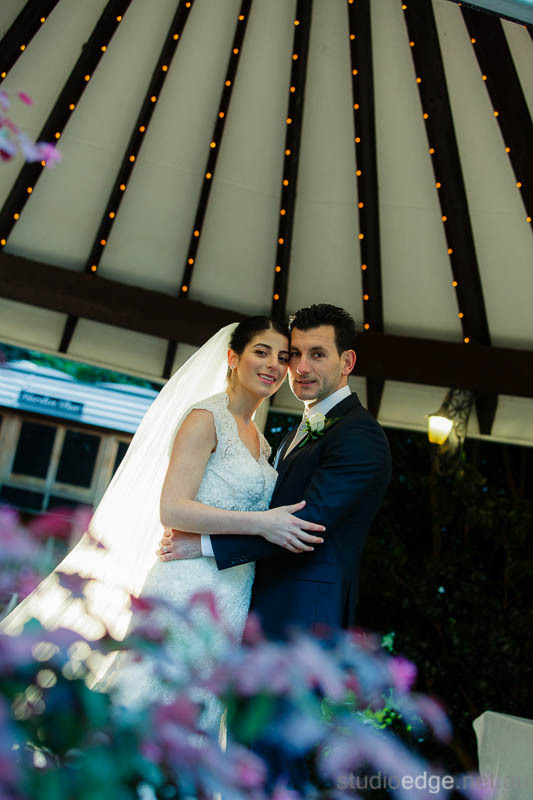 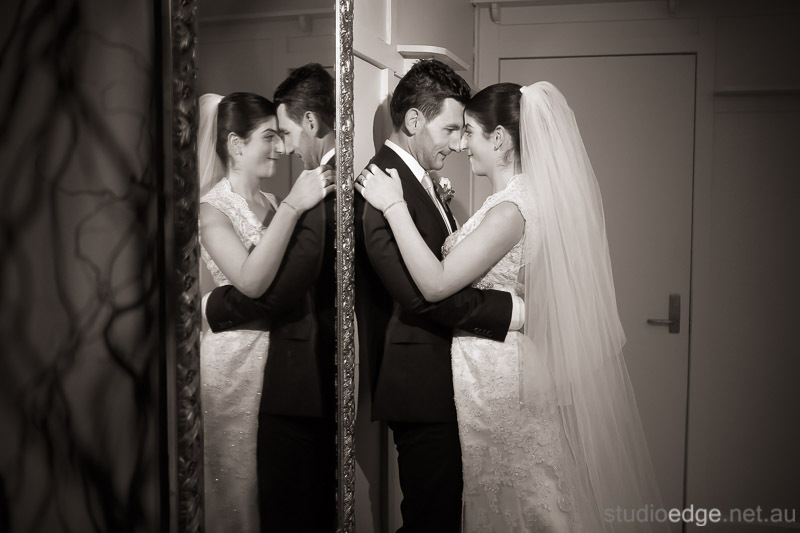 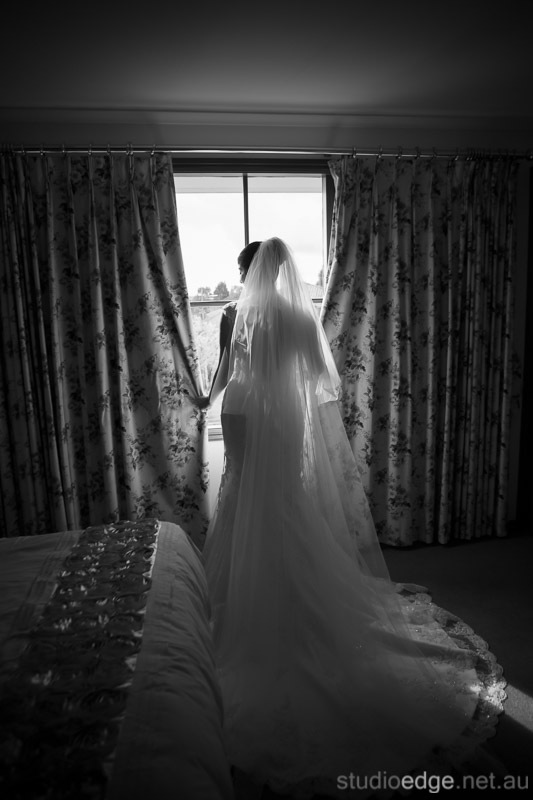 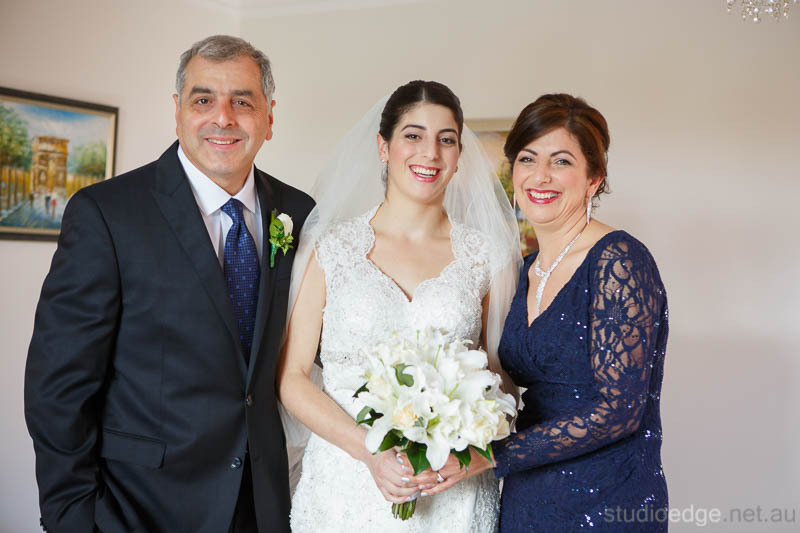 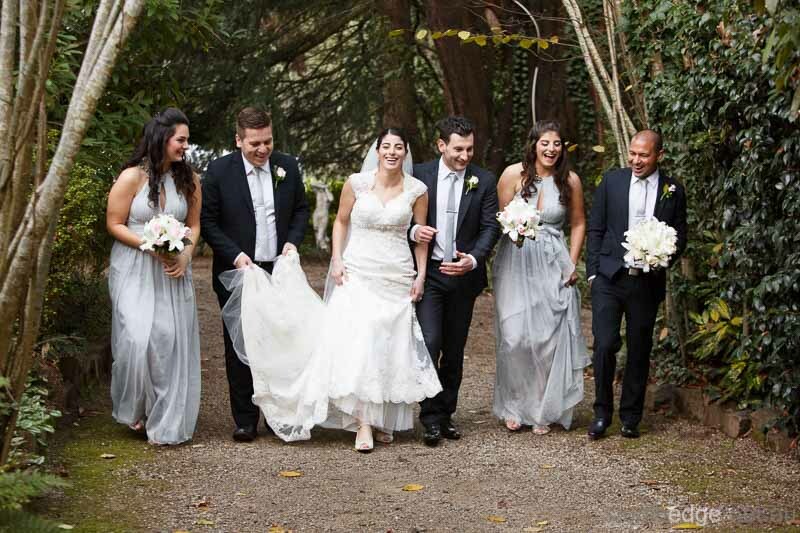 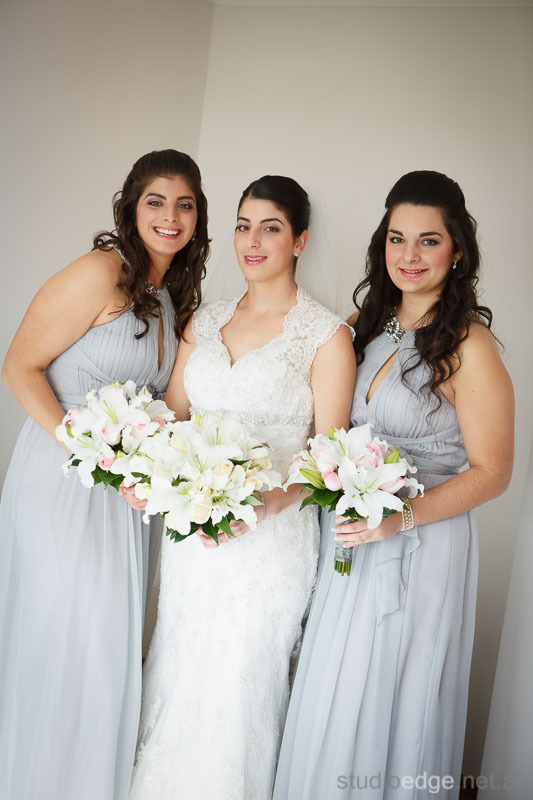 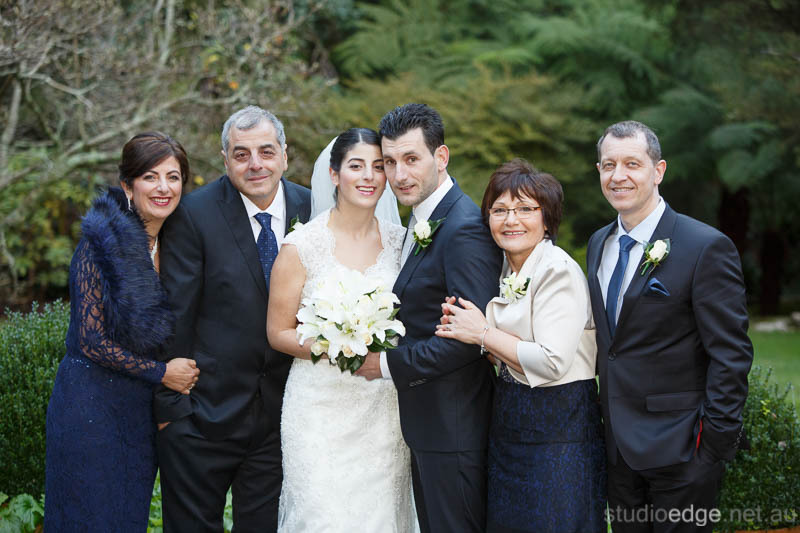 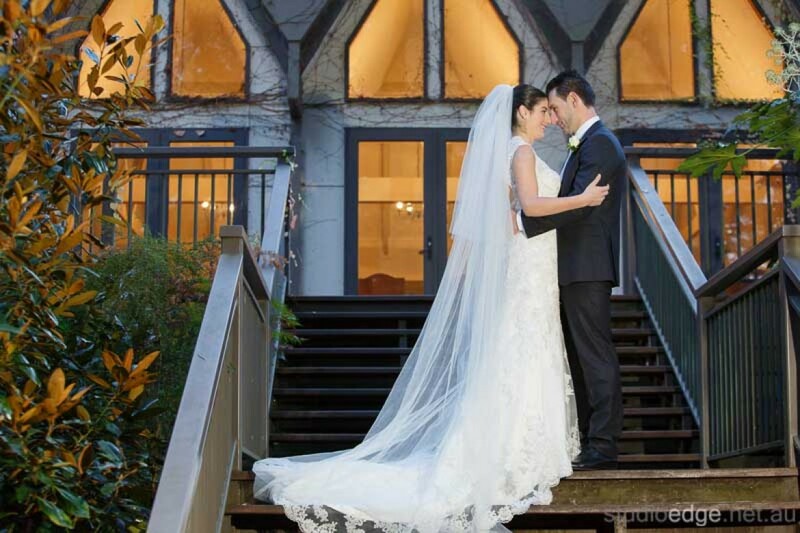 Sarah and Nerim were married at Tatra Receptions in the Dandenong Ranges. 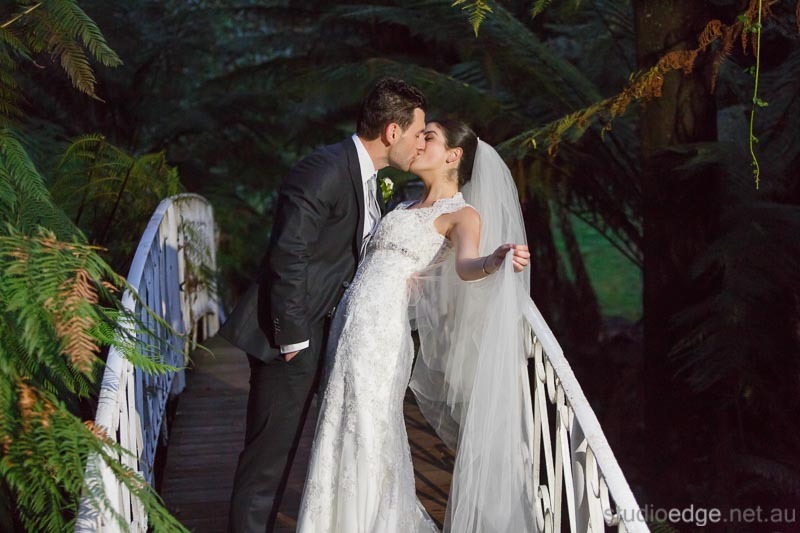 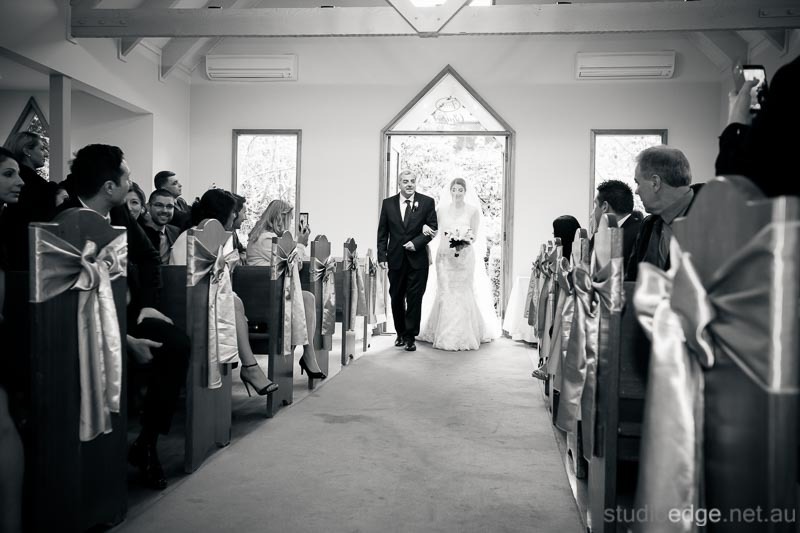 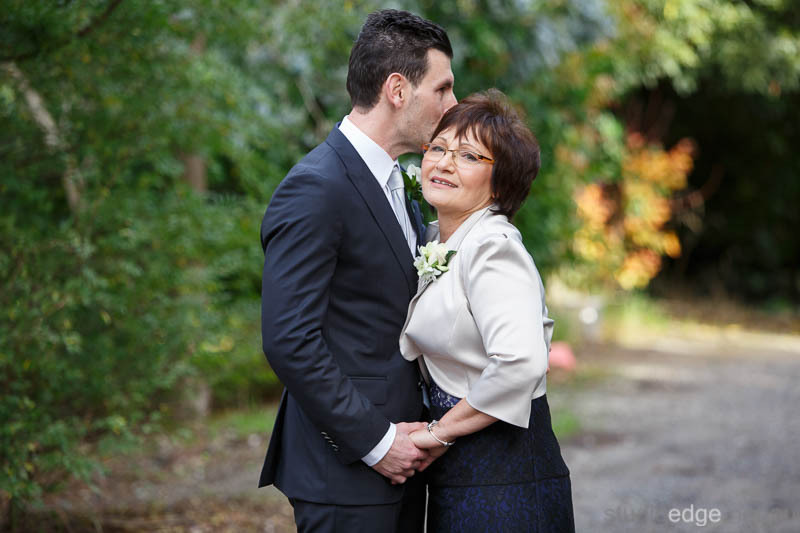 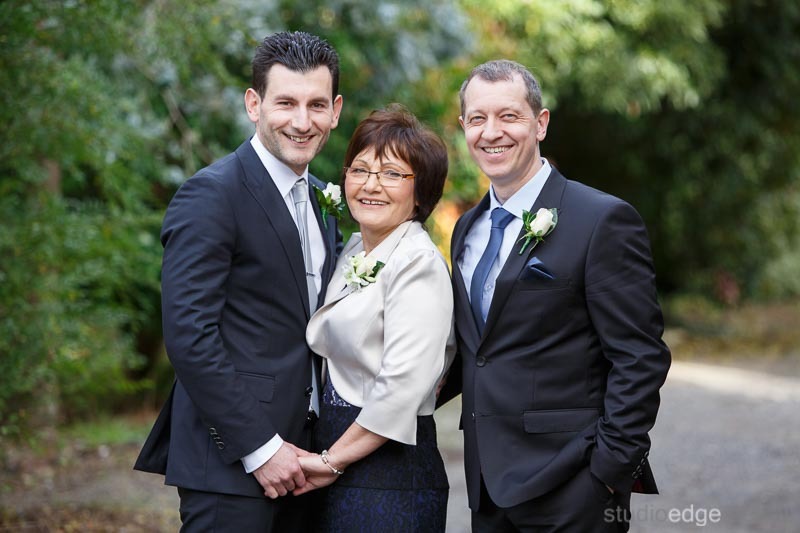 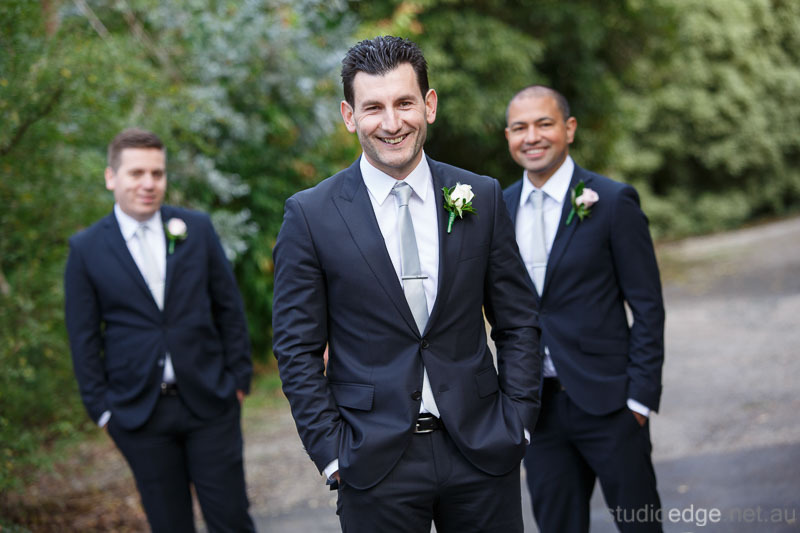 The Wedding Photography locations Tatra Receptions in the Dandenong Ranges. 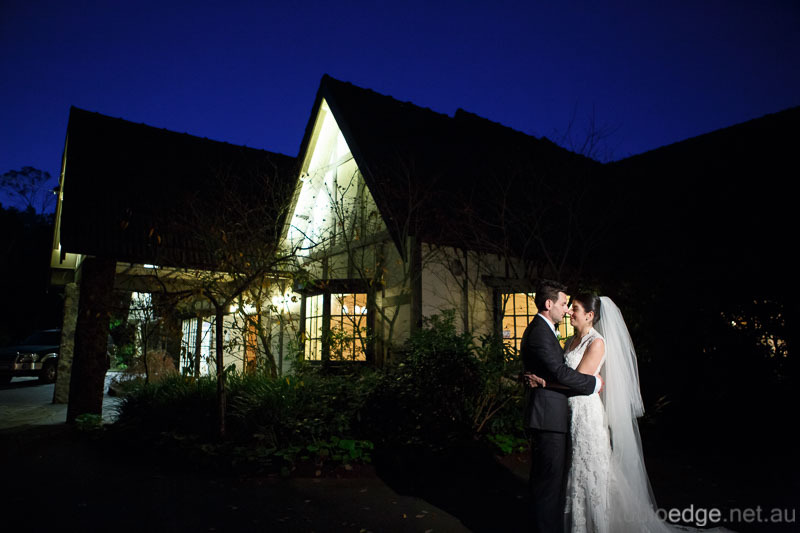 The Wedding reception venue Tatra Receptions in the Dandenong Ranges. 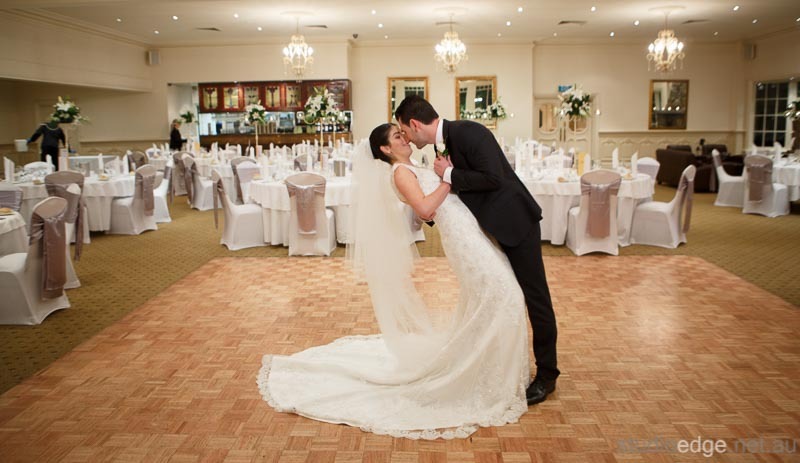 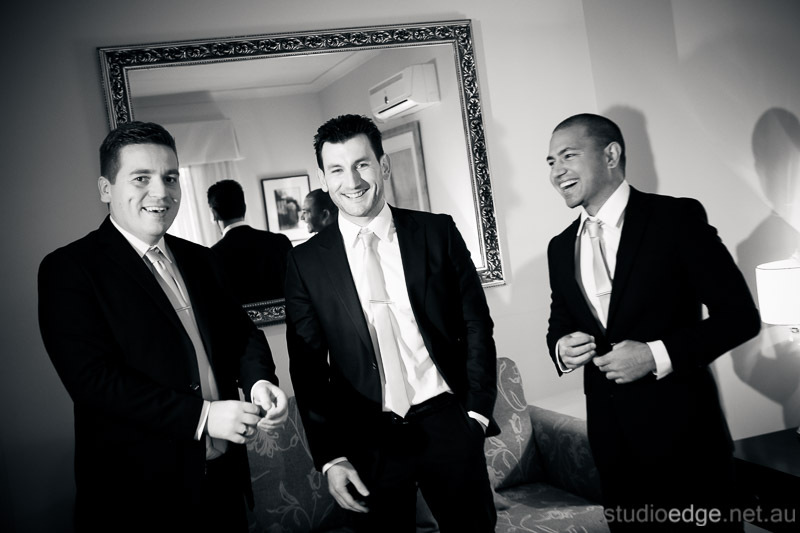 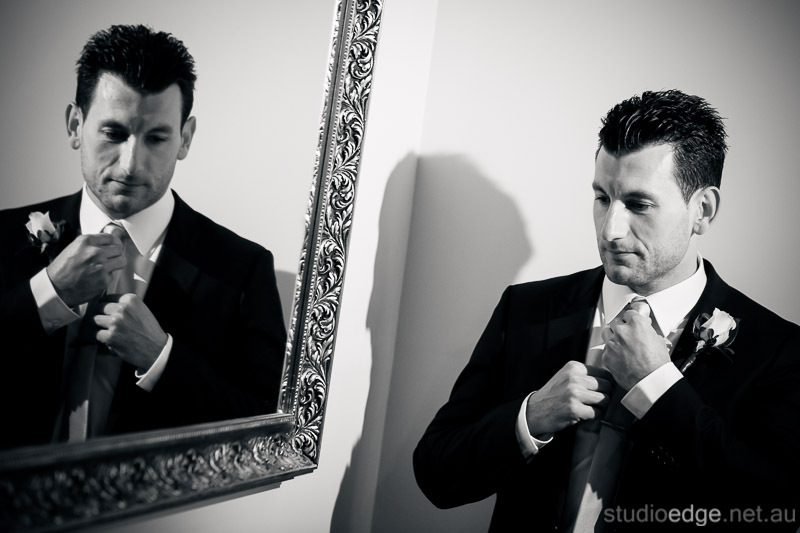 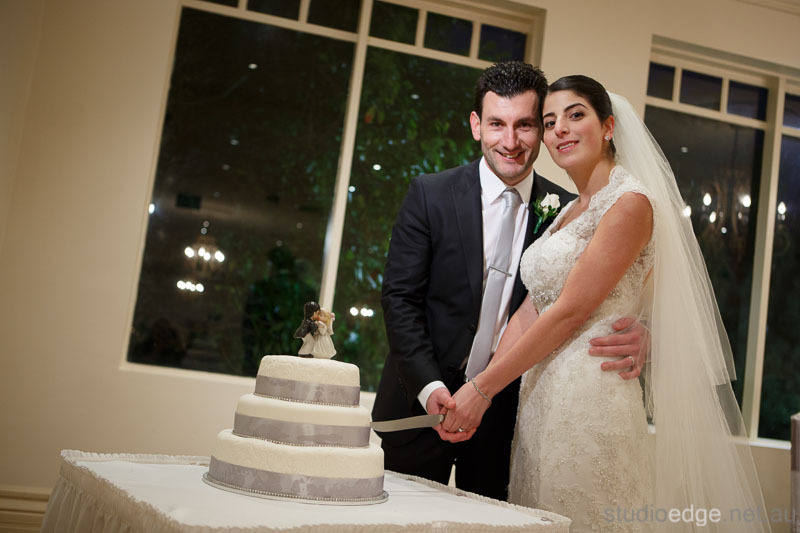 Tatra Receptions wedding photographer and videographer Studio Edge & Multimedia wedding photography and video South East Melbourne.